Participants are encouraged to spend just 30 minutes recording bird species on their land from February 8 to 17. 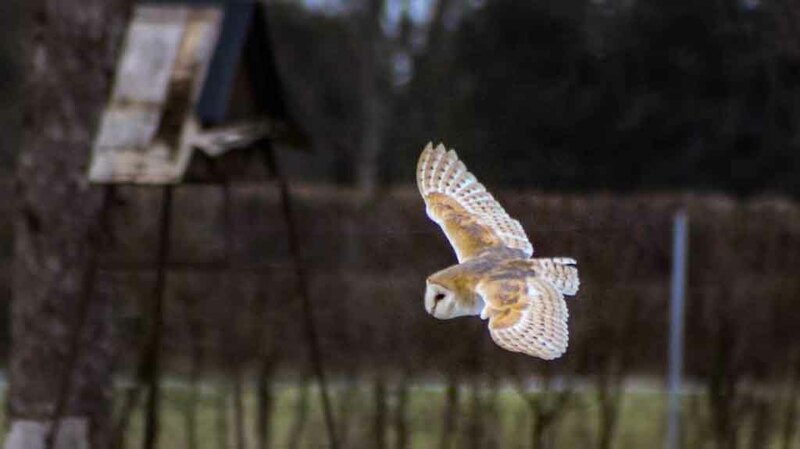 Farmers and budding wildlife enthusiasts have been urged to don their binoculars and go bird-spotting for the sixth annual Big Farmland Bird Count (BFBC). As per its former years, participants are encouraged to spend just 30 minutes recording bird species on their land from February 8 to 17. Last year saw 1,000 people take part, a record number for the event. Jim Egan of the Game and Wildlife Conservation Trust (GWCT), which is heading up the event, said it would be ‘fantastic’ to see even more farmers take part in the count this year. He said: “Counting birds on farm is a great way to recognise what species are there as well as being an opportunity to take time out and see the benefits of work such as wild seed mix and supplementary feeding. “We want landowners to be proud of their efforts. We will make sure that the public and policymakers hear about what can be achieved on Britain’s farms. 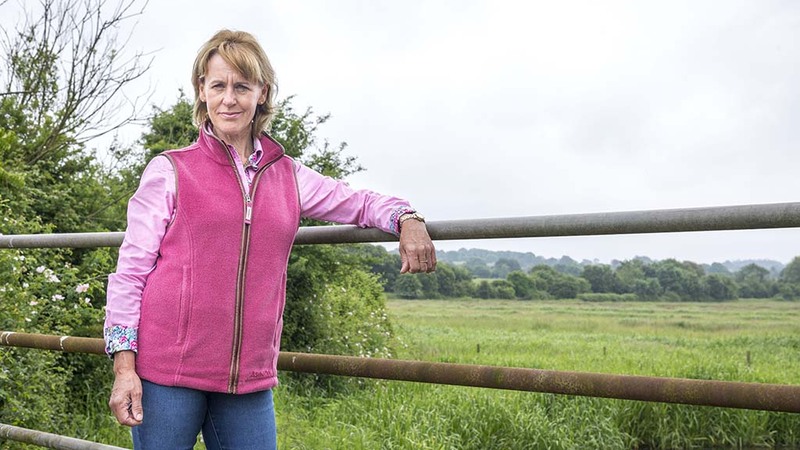 The NFU will be sponsoring the count this year, with president Minette Batters vowing to take part on her own farm in Downton, Wiltshire. She said: “It is becoming an important national event where thousands of farmers and growers around the country are able to take stock of and importantly take pride in what they find on their land. The count is also supported by FWAG, Leaf, Kings, Perdix, CLA and NFU Scotland.